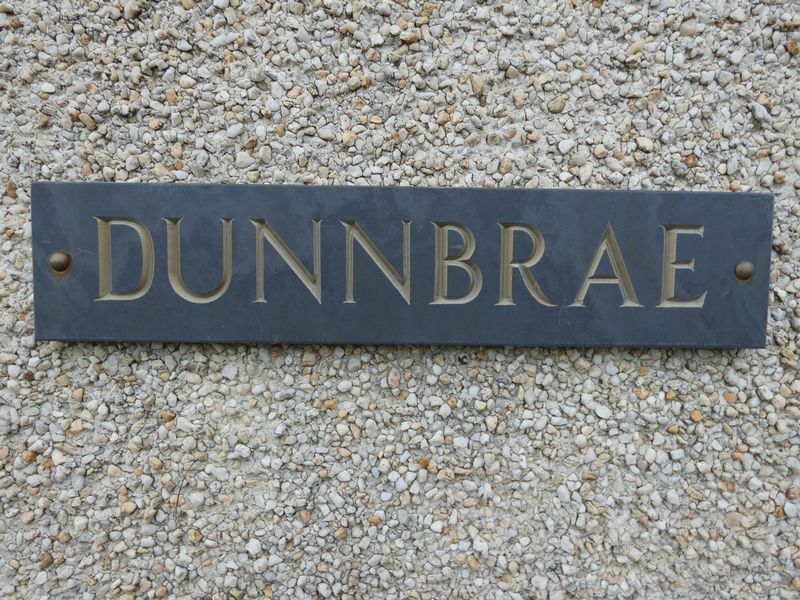 Enter via a double glazed front door into the vestibule that opens into the entrance hallway with doors leading to the master bedroom, bedrooms 2 and 3, kitchen, lounge and stairs to the first floor landing. 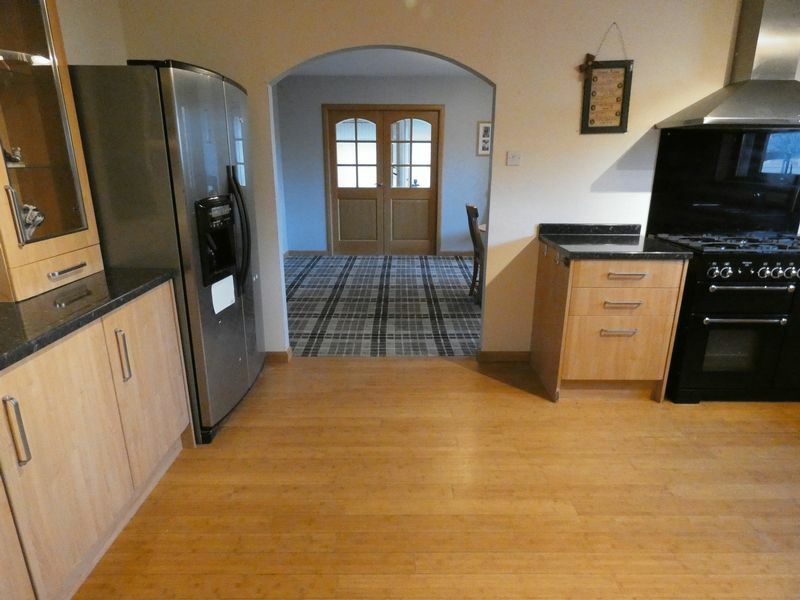 The spacious modern kitchen has a large window overlooking the front of the property, a hardwood floor and an archway leading to the dining room. 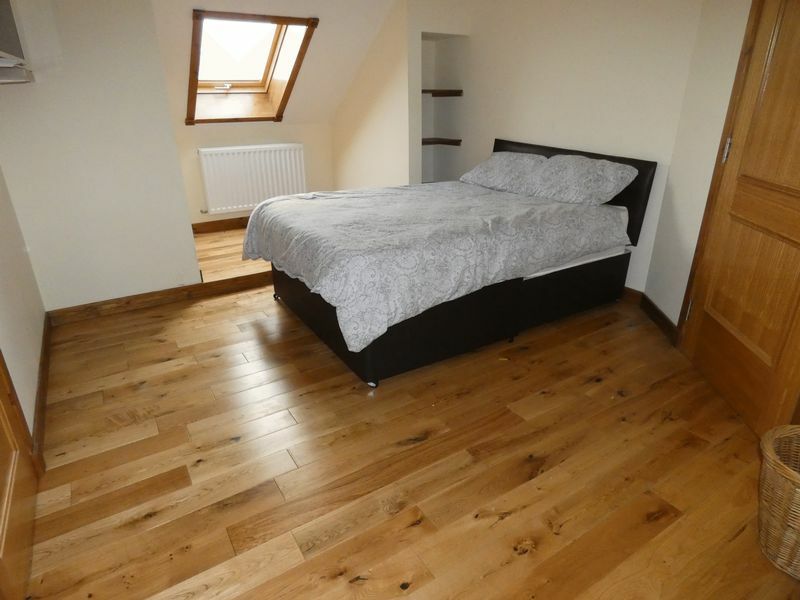 The room has fitted wooden style floor and wall units with under cupboard lighting. There is an integrated Beko dishwasher and Belling extractor hood. The Whirlpool fridge freezer is included in the sale but the Rangemaster Kitchener 100 dual fuel range cooker is available under separate negotiation. The large dining room has a window overlooking the front of the property, wood effect gas fire and double doors leading into the conservatory and a single door to the utility room. 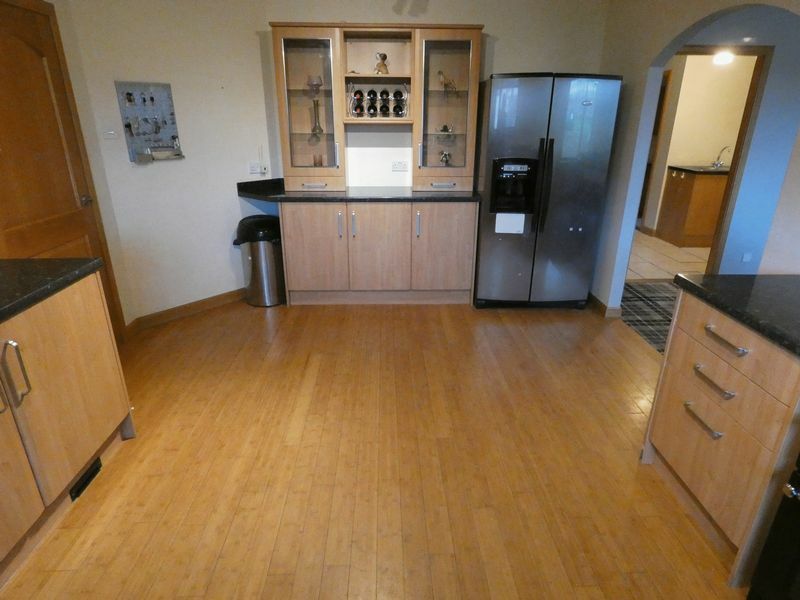 There is plenty of space for a dining table and seating for 8 people. 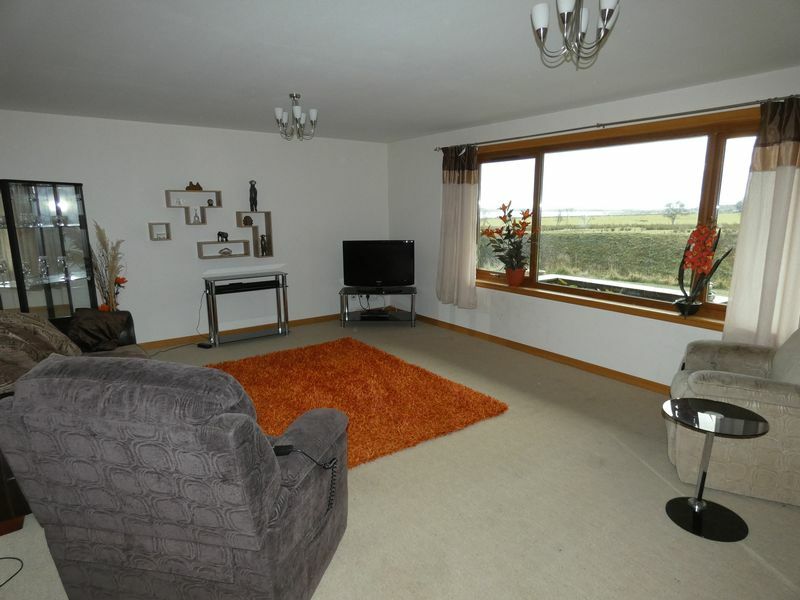 The bright conservatory has space for a 2 seater sofa and armchair with windows overlooking the surrounding countryside. This room has a wooden floor and an external door to the garden and an internal door to the utility room, W.C. and study area. 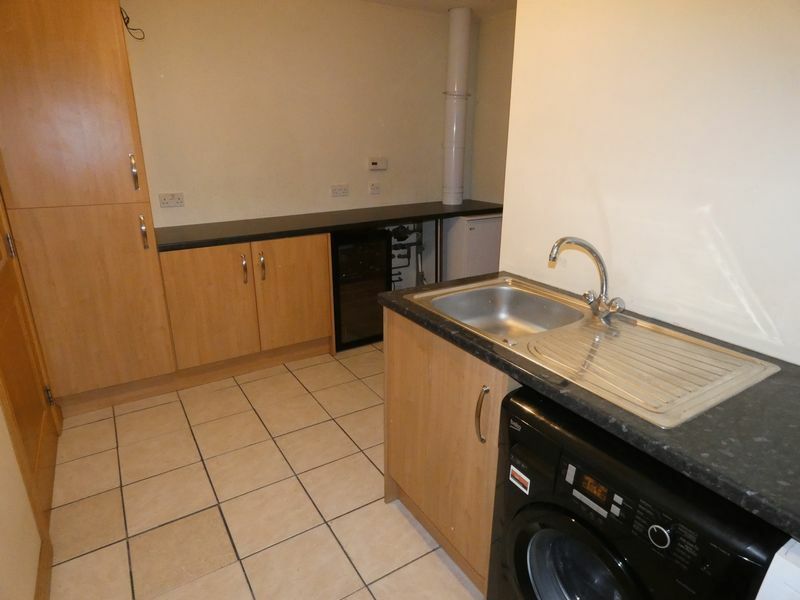 The utility room has a tiled floor and houses the boiler, kitchen units which incorporate space for a fridge, tumble drier and washing machine. The washing machine is included in the sale. 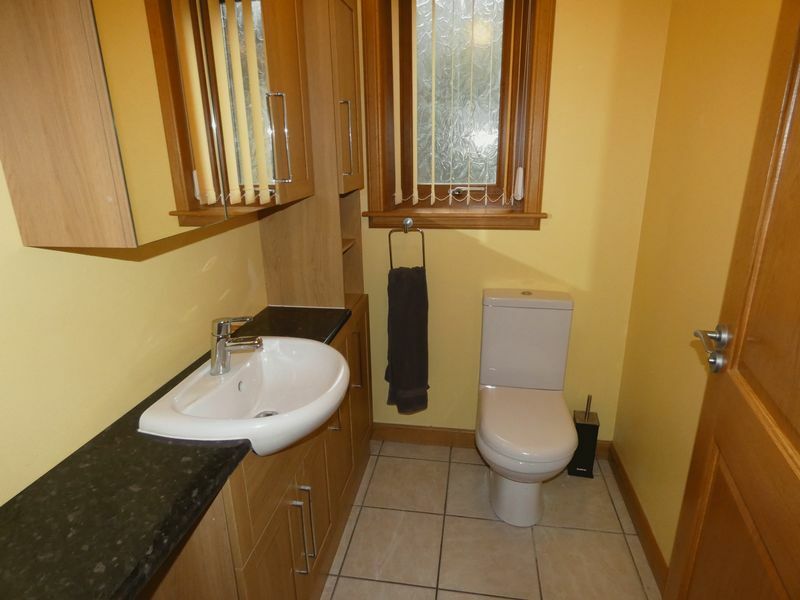 The downstairs W.C. has a handbasin, toilet and a frosted window giving light to the room. 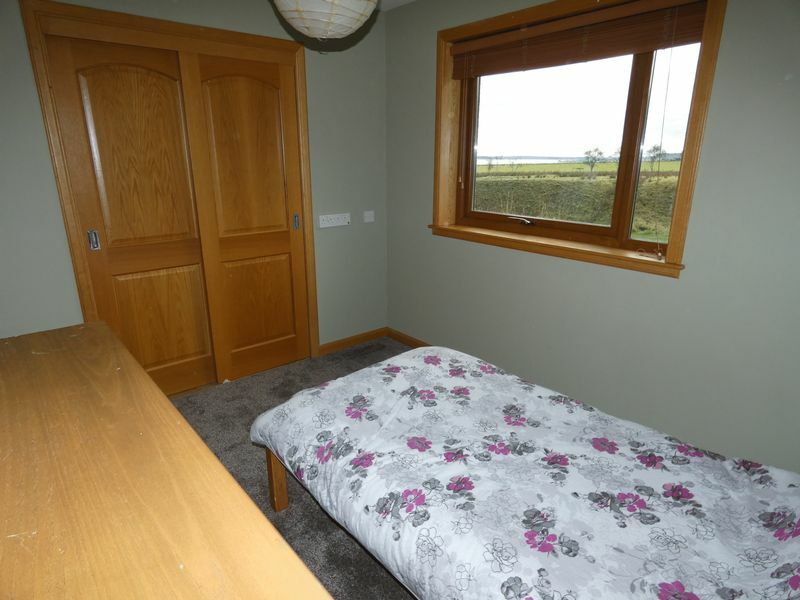 The study which is currently being used as a single bedroom has built in wardrobe, a fitted carpet and a window looking to the rear of the property. 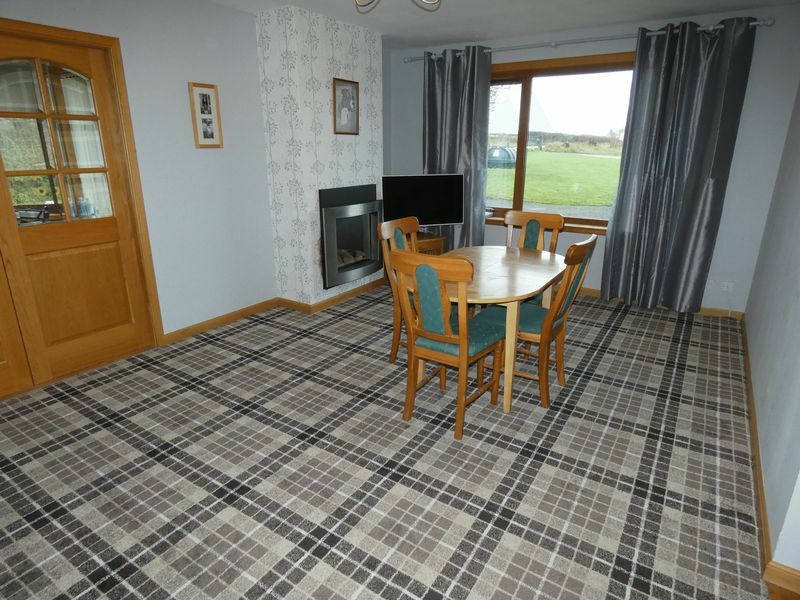 The large lounge is carpeted and double doors opening from the entrance hall. 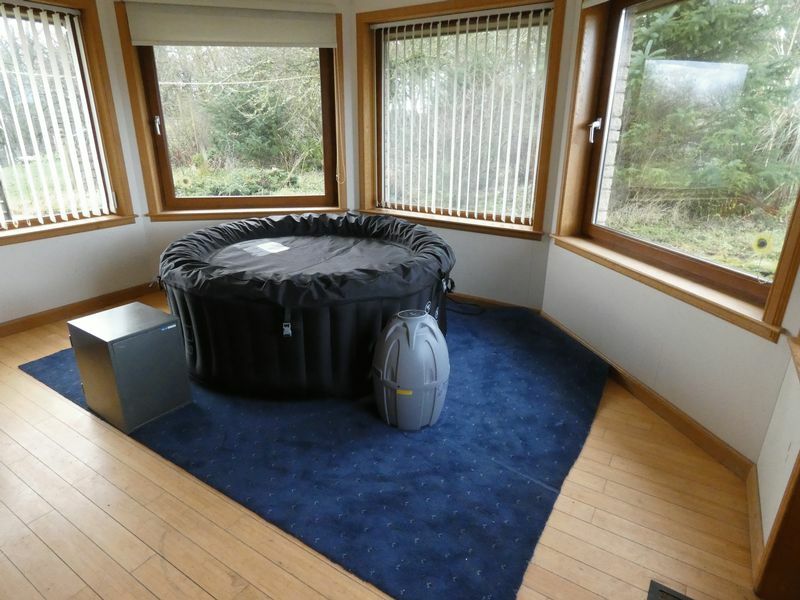 A large double glazed window allows plenty of natural light to the room and overlooks the Koi Carp pond, countryside and the rear of the property. 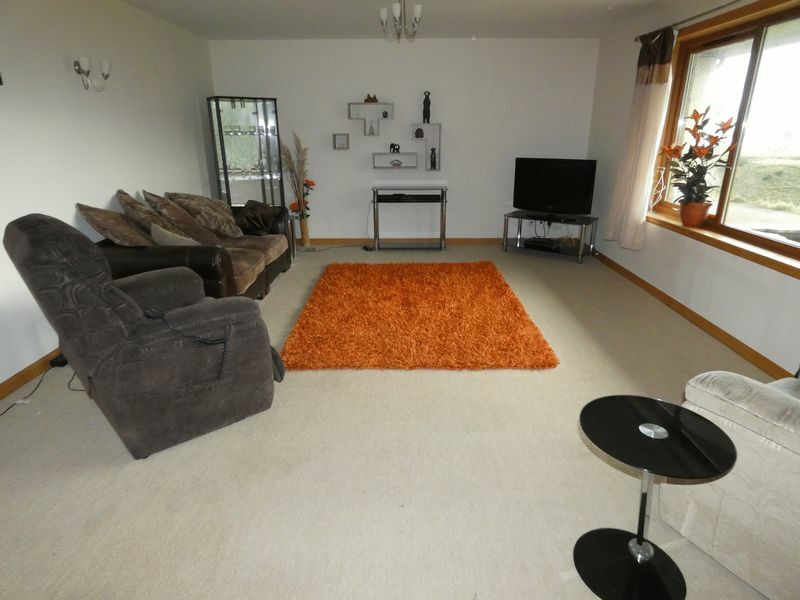 This large room has space for a couple of 3 seater sofas and armchairs. 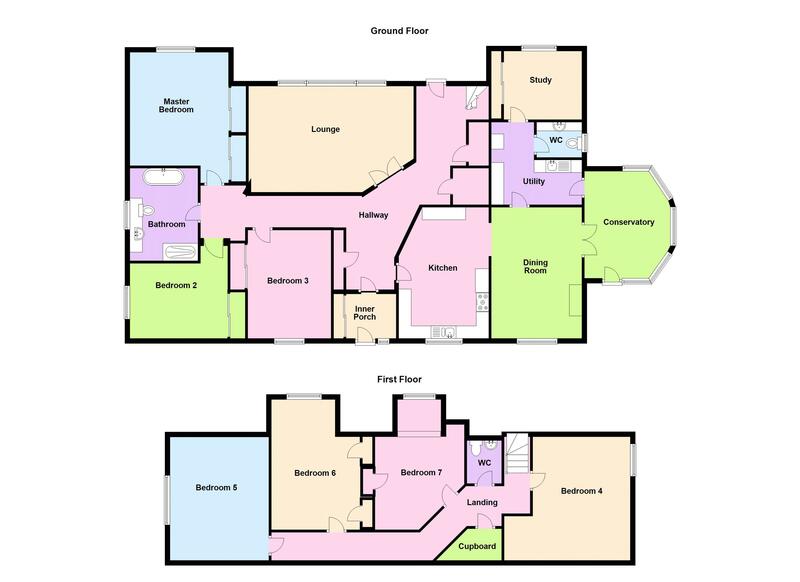 The family bathroom is located at the end of the entrance hall and is flanked by the master bedroom and bedroom 2. The bathroom has a roll top bath, separate walk in shower, toilet and handbasin. 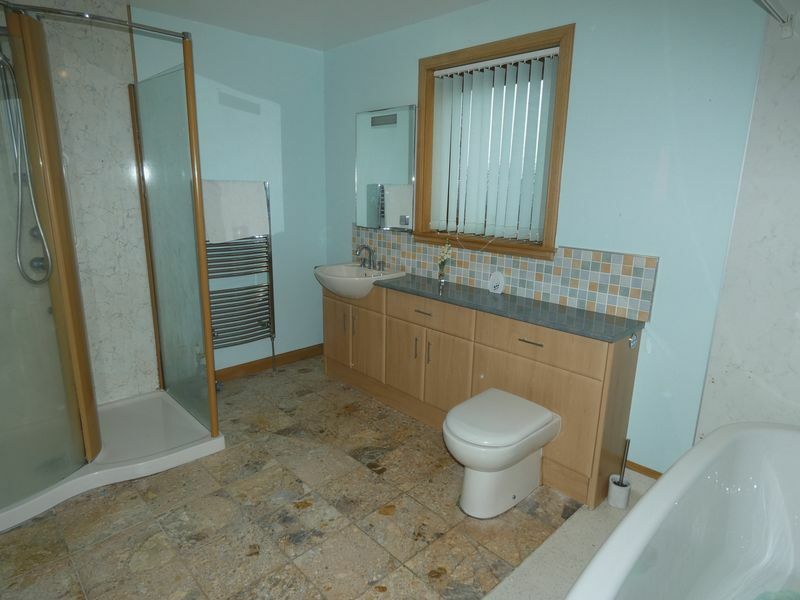 It has a tiled floor and is wet walled. A frosted window gives light and ventilation to the room. 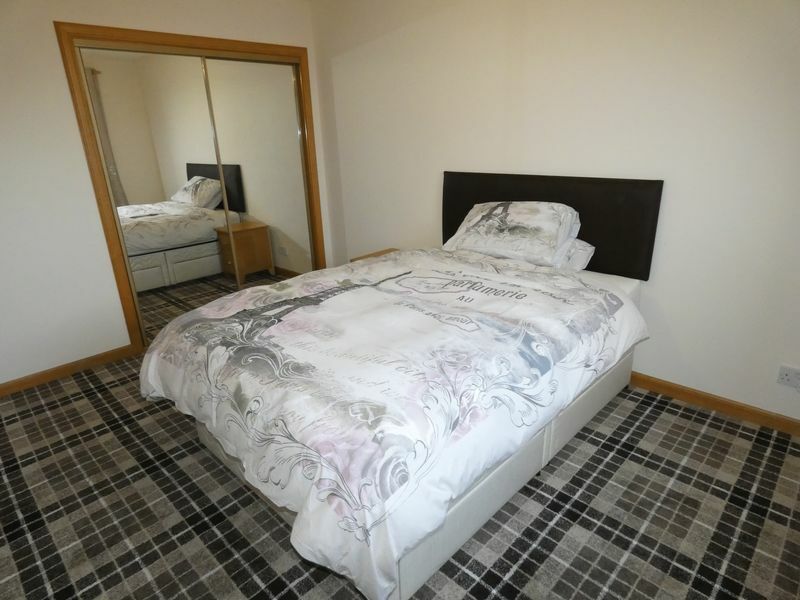 The spacious master bedroom has a window overlooking the rear of the property, has a fitted carpet and built in mirrored double wardrobes along the length of one wall. 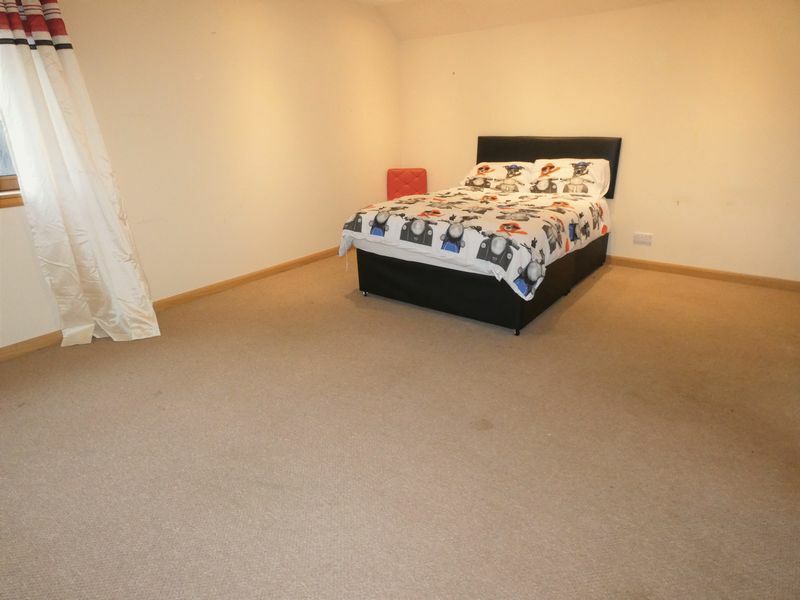 There is space for a king sized bed, bedside cabinets, chest of drawers and dressing table. 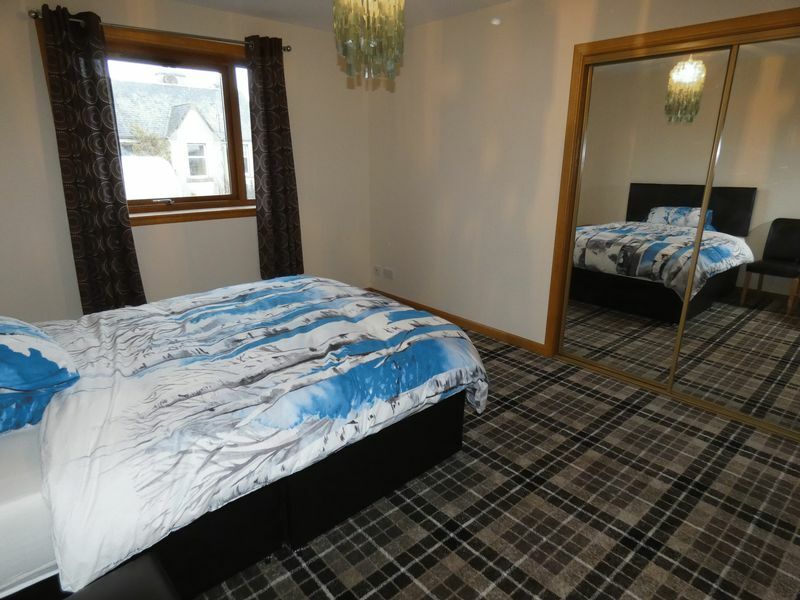 Bedroom 2 and 3 are carpeted and have built in mirrored wardrobes. 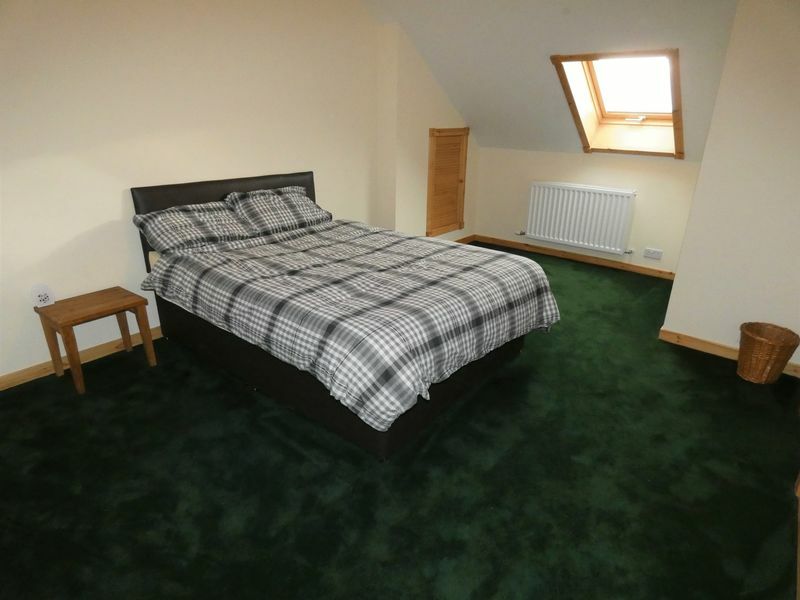 Both have space for a double bed, bedside cabinets, dressing table and chest of drawers. 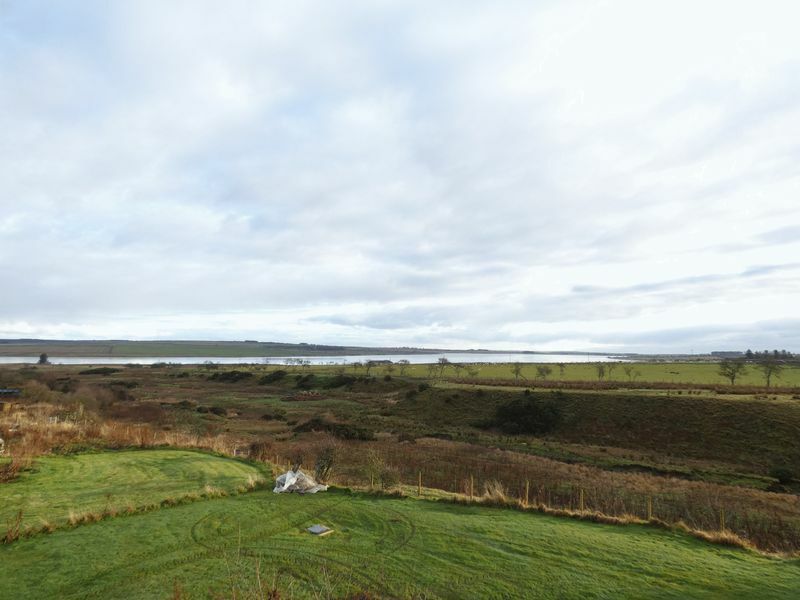 Bedroom 2 has a window overlooking the side of the property overlooking Loch Watten and bedroom 3 overlooks the front garden and drive. The first floor landing is reached by a carpeted staircase. 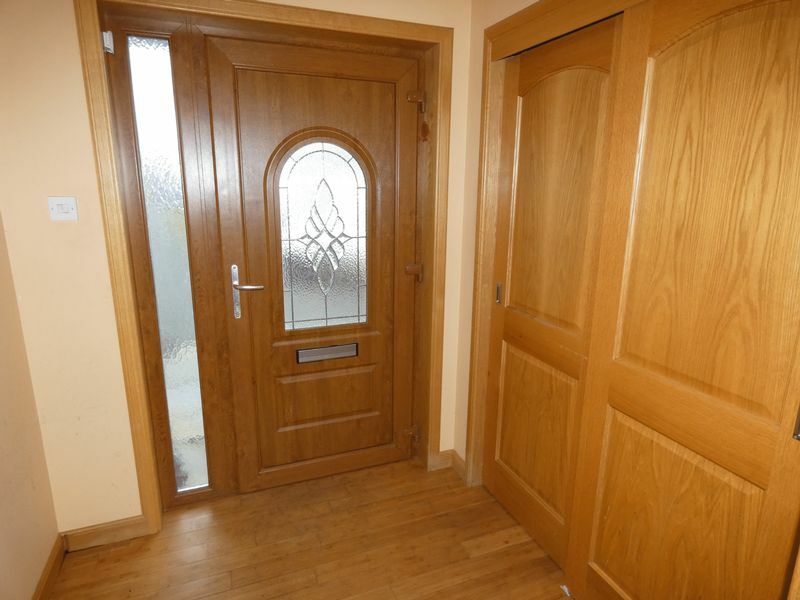 The landing has doors opening into bedrooms 4 to 7, a W.C. and a storage cupboard. 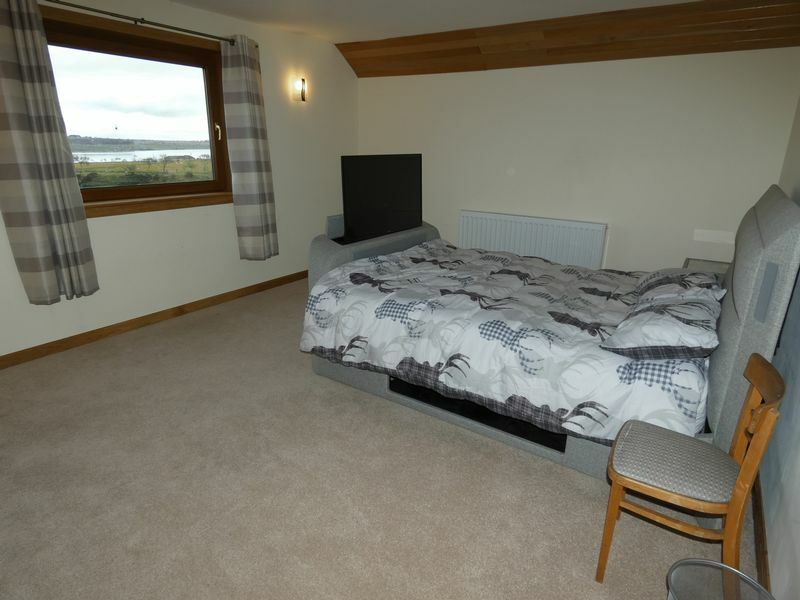 Bedrooms 4 to 7 are all carpeted and have space for double beds, chest of drawers, wardrobes and dressing tables. 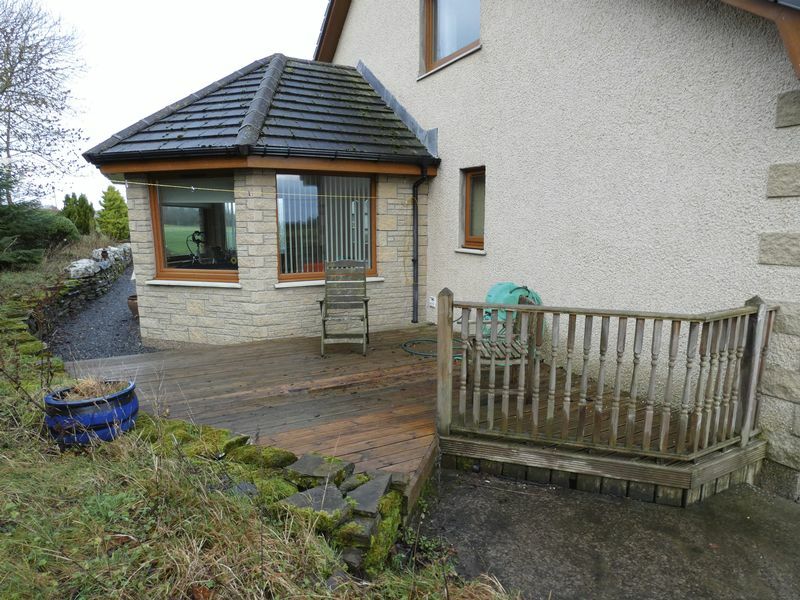 Bedroom 4 overlooks the side of the property to views of the surrounding countryside. 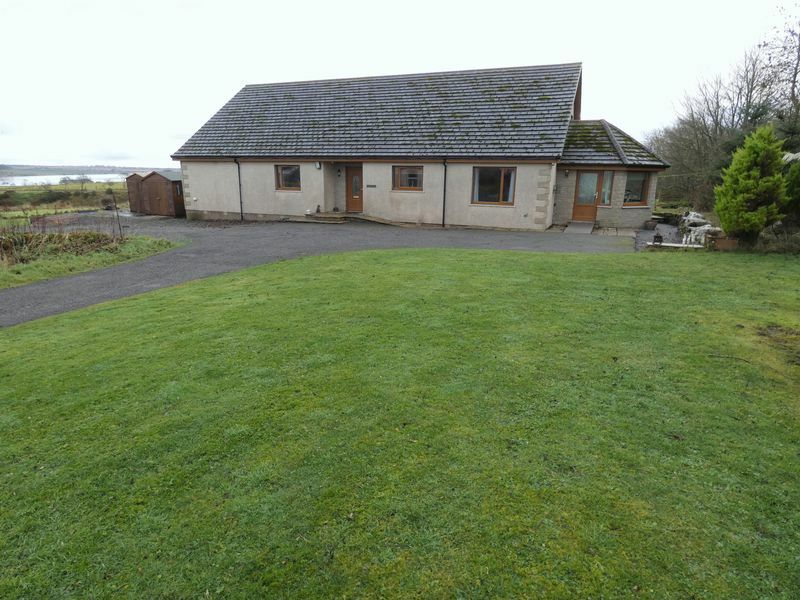 Bedroom 5 is at the opposite end of the property and overlooks Loch Watten, bedroom 6 and 7 overlook the rear of the property and have views of the countryside, rear garden and the Loch. 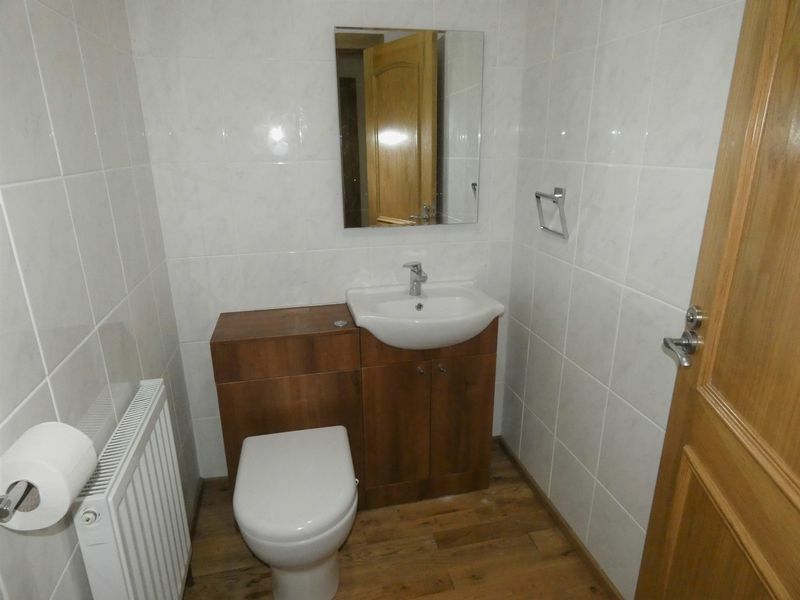 The W.C. has modern style white toilet and handbasin that are inset into a vanity unit. 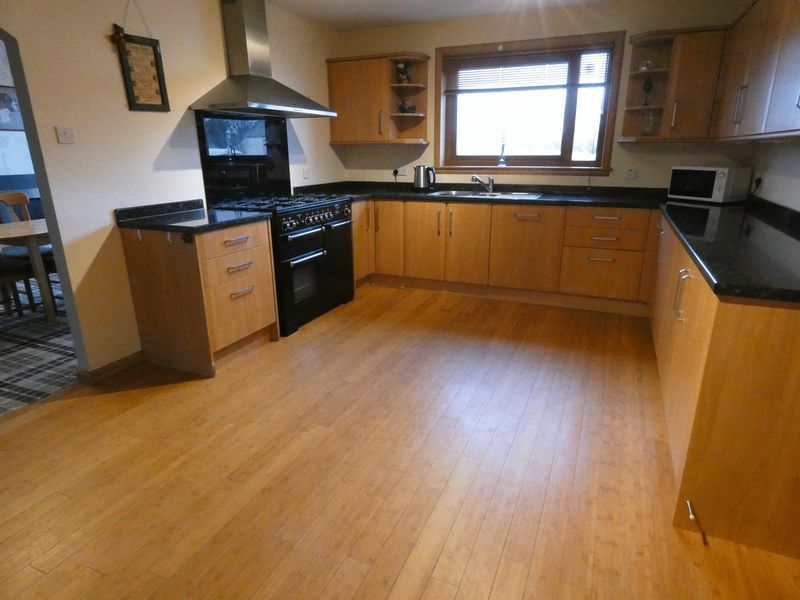 The room has tiled walls and a wooden floor with an extractor fan for ventilation. Outside the property there is a covered front porch with stone steps and ramp. 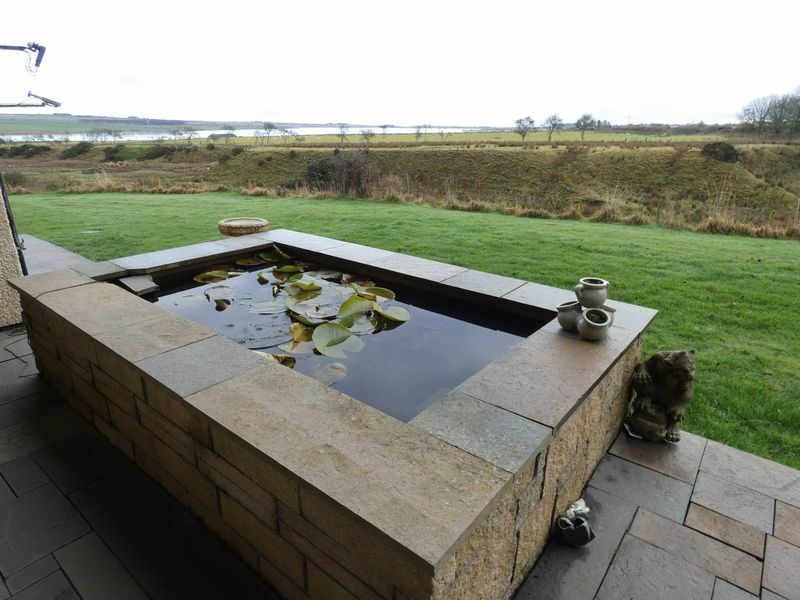 Around the conservatory is wooden decking leading to a stone slabbed rear patio that incorporates the Koi Carp fish pond. 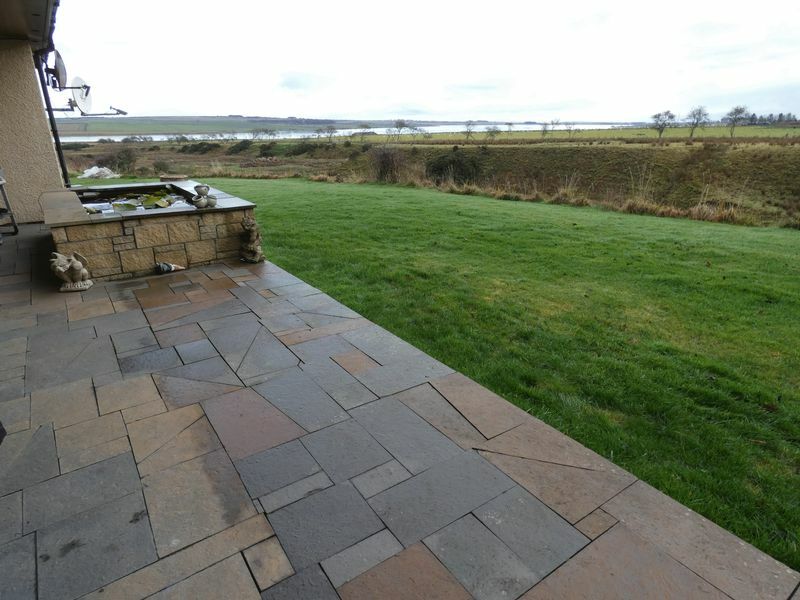 The rear and sides of the property have a garden laid to lawn and at the front is a tarmac driveway and parking area with front lawn and raised beds to the side near the conservatory. 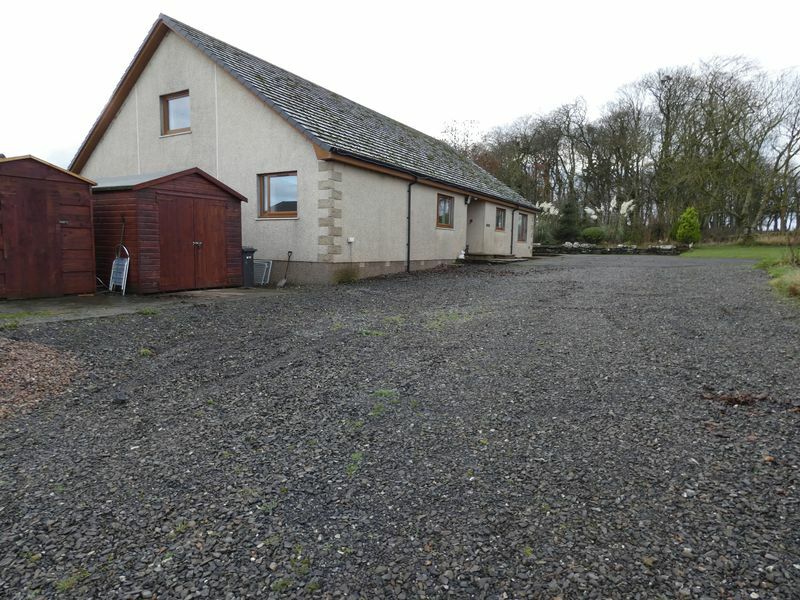 The sheds at the opposite side of the property are not part of the sale. All carpets, curtains and blinds are included in the sale.